Following on from a string of highly successful releases and collaborations here and there, Pharrell Williams presents his latest solo-album effort titled ‘Girl’. Featuring funky tunes and catchy rhythms, Pharrell Williams offers a very enjoyable selection of popular accessible music. The new album is in some ways rather typical sounding of what someone of Williams’ status would produce, though it all seems to come across rather strongly, with mostly everything being done correctly, in a way that nearly everyone could enjoy. There’s a number of great songs present on ‘Girl’, which also comes across as a strong album effort as well. What makes ‘Girl’ so enjoyable is how catchy and enjoyable everything sounds. There’s something infectious about the bass lines and beats that push everything along, accompanied by Williams’ strong vocal style. It’s not just that it all sounds catchy, but it also sounds good in its own respective right. Everything is upbeat and happy (helped of course by the inclusion of the hit single ‘Happy’ no doubt). The album also features a good number of collaborations, some of which seem to really add to the tracks they accompany, rather than just add a name to the credits of the song. The collaborations in question seem to work well in accompanying the albums’ strengths, and adding their own skills to it, rather than taking over. Many of Williams’ efforts seem to have worked incredibly well, making it one of his best releases so far in his already highly lucrative career. Whilst ‘Girl’ works on many levels, it does seem to fall short here and there. Whilst some of the collaborations work really well, others seem to add a confusing element that seems to break up the album somewhat. One particular instance seems to be the inclusion of a collaboration with Daft Punk (a collaboration which worked incredibly well for Daft Punk on their most recent album ‘Random Access Memories’). This new track on ‘Girl’ for some reason just doesn’t seem to work very well, and sounds like an attempt to recapture the success of their previous work, but in the process regrettably falling flat. Even the collaboration with Miley Cyrus is somewhat questionable, as it’s one of the few on the album where the collaborators efforts seem to be about drawing attention to her, rather than accompanying and assisting the album. Whilst a few elements haven’t come across as strongly as Pharrell Williams may have wished for, enough of the album works well enough to present it as a strong and enjoyable album effort. Many of the tracks contribute towards the overall album in a strong and worthy way and certainly present it as one of Williams’ strongest efforts thus far in his career. Everything just seems to have been done correctly, which so many artists nowadays seem to fail at. Considering Williams’ performance these past few years in the music scene, and how strong an album ‘Girl’ is, it seems there is no stopping him when it comes to his music. Pharrell Williams’ latest album ‘Girl’ is set for release on 3rd March 2014. The wonderfully inventive Josh Matthews offers up his latest album effort ‘Co-Patriot’, featuring much more of the highly creative and genre-defying style that Matthews has used to make a name for himself. Matthews showcases a wonderful style that combines elements of alternative acoustic music with a half-spoken half-sung baritone vocal style. The whole effort comes across incredibly strongly, with Matthews’ wonderful creative ideas contributing enormously to what comes across as a delightful and easily accessible and enjoyable album effort. 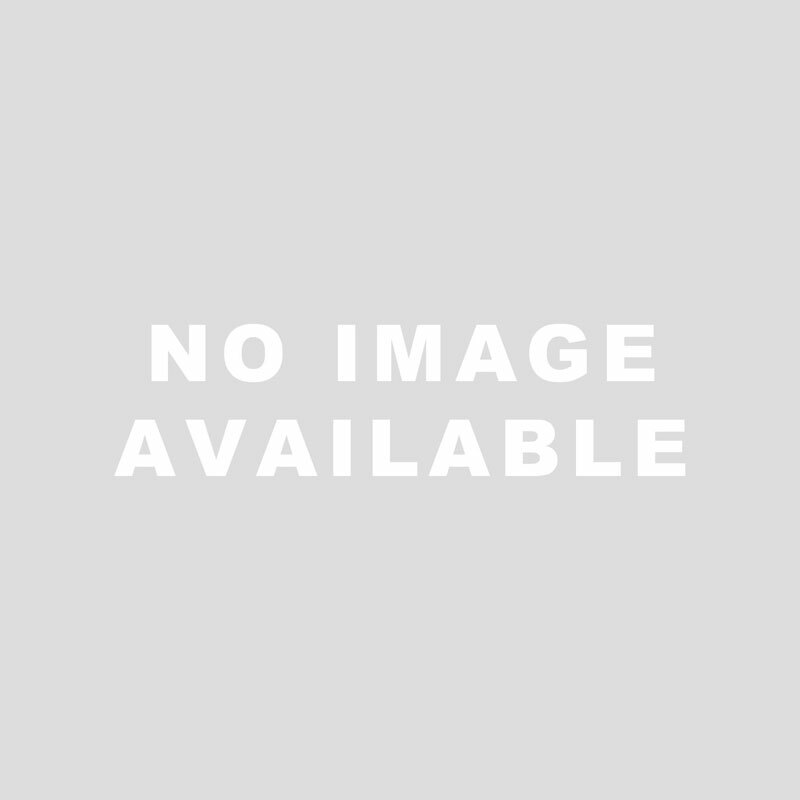 ‘Co-Patriot’ comes across as a strong album effort that manages to sounds experimental, yet comes across as completely accessible at the same time. Josh Matthews creative process as worked wonderfully for his new album, which exudes enjoyment at every corner. The main appealing element of ‘Co-Patriot’ is the sound that Matthews has pushed out as his own, which could be described as Johnny Cash meets Gil Scott-Heron. The style and sound presented sounds wonderfully unique to Matthews, and perfectly expresses his many creative ideas. As well as being creative and experimental, everything also sounds wonderfully upbeat, presenting positive emotions and feelings. ‘Co-Patriot’ has many strengths to it as an album, and works well in presenting great songs that sound good when listened to separately from the album, and as a part of the album. Although there’s a great many strengths to ‘Co-Patriot’, it is weakened slightly by the running time of the record itself. Whilst a great number of the songs offer wonderfully towards the whole album itself, it does seem that one or two songs (whilst sounding great) do extent the album’s length to longer than it needs to be. If the album was shortened by one or two songs, then it would truly tick all the boxes that it’s hoping to achieve. Although it can be described as a little bit too long, there’s still enough that works well to present the whole album effort as one that is strong. Josh Matthews has worked out a wonderful style for himself, which he presents with such effortless ease that it seems like absolutely anybody could do it. ‘Co-Patriot’ contains a wonderful array of songs which just work in so many different rights. It takes one thing to create your own style to present your music, but it takes even more to present the style correctly and make it sound like the best thing for your music. 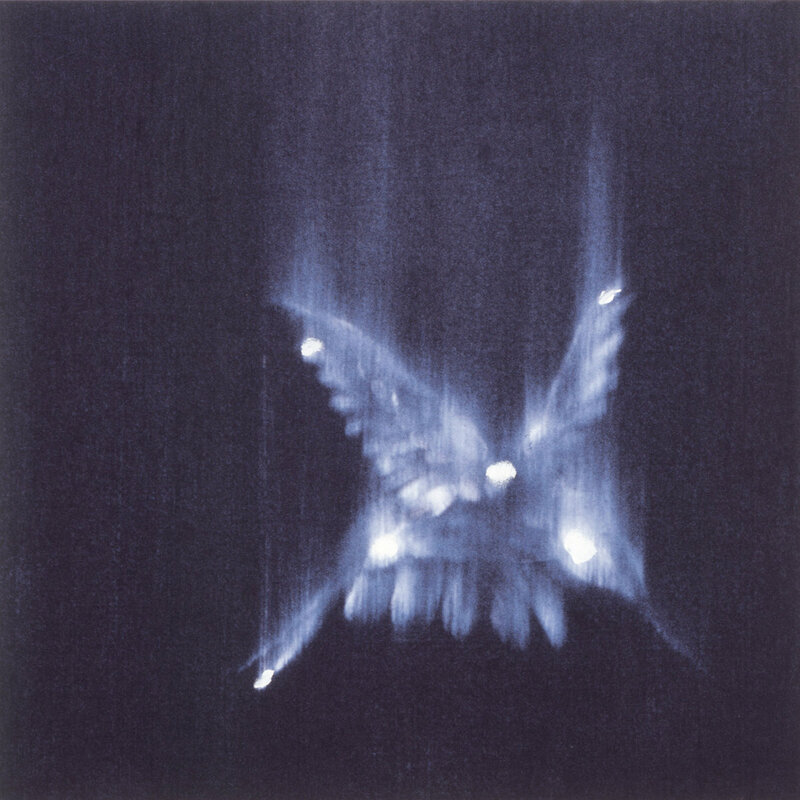 Matthews manages to use experimental ideas on his record, and make them work well at the same time. Matthews has managed to achieve many strengths on ‘Co-Patriot’, making it a record worthy of recognition. 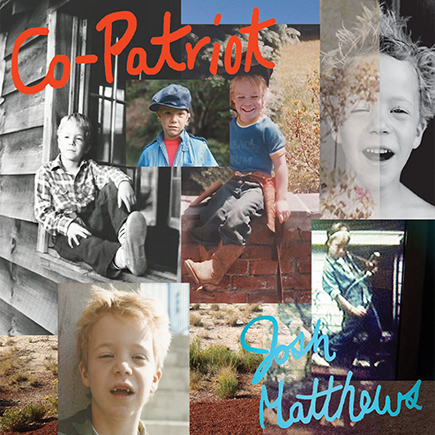 Josh Matthews’ latest album ‘Co-Patriot is set for release on 29th April 2014. American Indie-Rock band pave the way for their fourth album effort ‘Helios’, which sees the band showcasing their enjoyable yet typical style of indie-pop music. On ‘Helios’, we can hear hints here and there that The Fray have managed to progress somewhat more than what was present on their previous album efforts. ‘Helios’ comes across as somewhat typical but there’s a fair few enjoyable moments, recalling in some ways the strong song-writing efforts that were present on the bands’ debut effort, yet absent on their subsequent. There’s a few average elements on ‘Helios’, but there does seem to be some enjoyable moments. ‘Helios’ comes across as a much stronger album effort than the bands’ previous album of ‘Scars & Stories’. A few tracks on ‘Helios’ present some very enjoyable pop elements that come across fairly strongly, and in fact much more strongly than what a lot of bands are producing these days. There’s a more charged element on ‘Helios’, which isn’t as subtle or downplayed as The Fray’s debut effort, though it comes across rather well for the most part on the band’s new album. There’s some good enjoyable moments on ‘Helios’, and arguably much much more than what was present on ‘Scars & Stories’. Although ‘Helios’ has its moments here and there, the overall album sounds far too flawed for it to be a truly strong album. Much of the album sounds distinctly average and dull, with nothing truly standing out in any real significant way. Worse is how The Fray themselves seem to have dipped in their own quality. Slades’ voice doesn’t seem to be up to the challenge he’s going for on ‘Helios’, which is a shame as his efforts just fall incredibly short. ‘Helios’ has its moments, but they’re far too thinly spread to actually save ‘Helios’ in any way. Everything just feels lackluster and empty, as though The Fray has failed to achieve anything they may have wanted to on ‘Helios’. The Fray seem to have let themselves down once again on ‘Helios’. It might come across as a better album than ‘Scars & Stories’, but it has only just managed to step over that line, rather than run far beyond it to the lengths their debut album reached. 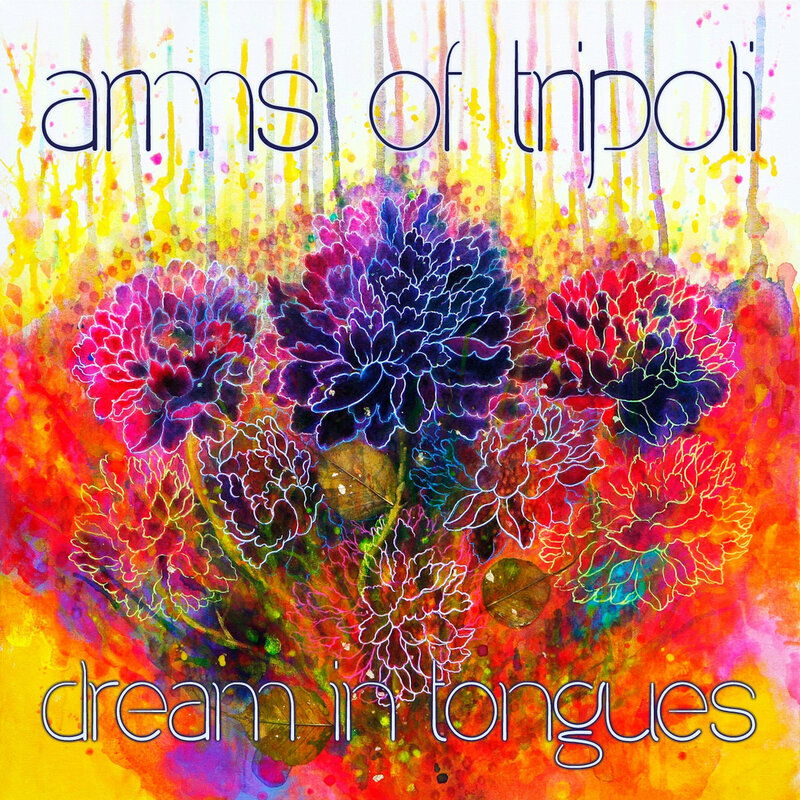 There’s simply nothing inspiring or amazing on ‘Helios’ to make it an album worthy of much recognition. The Fray don’t see to have really tried to push themselves to make something that is truly great. Perhaps The Fray are actually trying in their albums, but considering their most recent efforts, it’s hard to see much evidence. The Fray’s latest album ‘Helios’ is out now. The exciting and incredibly charged Timothy J Simpson delves deeply and effortlessly into the blues rock genre in fine fashion for his latest album effort ‘Oh, These Endless Fears’. The new album features Simpson with offering a platter of enjoyable songs that echo everything that is enjoyable about the blues rock genre. Simpson seems to present everything with such confidence, as though it is natural and easy for him, giving ‘Oh, These Endless Fears’ a wonderful feeling as it runs throughout the various tracks. There is a lot to enjoy on this album, which features Timothy J Simpson ticking many of the boxes. What makes ‘Oh, These Endless Fears’ so enjoyable is how easy and effortless Timothy J Simpson seems to make everything seem. There’s a lot of technical precision here and there that has gone into the music, showcasing of course Simpson’s wonderful creative style. It all comes across so brilliantly though, with the main appealing element above all else being how enjoyable and full of rock the album is. It’s hard not to rock your head with the music here and there, and it’s hard not to get sucked into the more relaxing moments as well. ‘Oh, These Endless Fears’ comes across as a wonderfully strong album effort that manages to do a lot right. Although a lot is done correctly on ‘Oh, These Endless Fears’, it seems though that Timothy J Simpson has made a few blunders here and there. There is certainly some diversity present on the album, but it seems many of the tracks on the album just offer the same full force rock experience, and when compared with each other, don’t really offer much that is different to each other. It’s a little annoying at times, as it’d be much more enjoyable if Timothy J Simpson just pumped out some great tracks that offers some diversity in their sound as well. Although there’s a few blunders here and there, the overall effort from Timothy J Simpson has resulted in a very strong album effort. So much of ‘Oh, These Endless Fears’ comes across as lovely upbeat music that is so easily accessible and enjoyable. 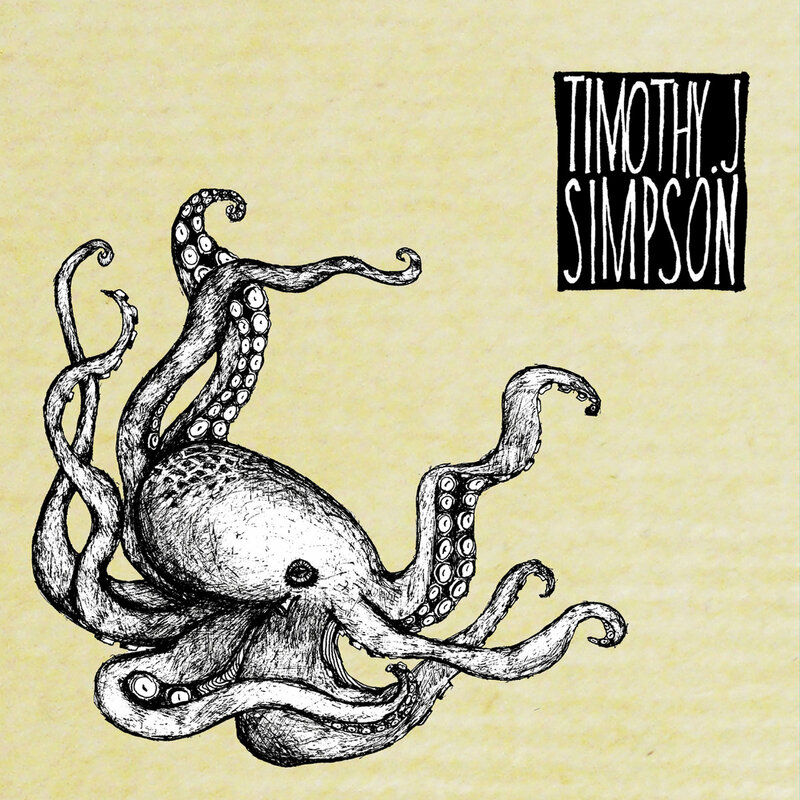 A lot of Timothy J Simpson’s talents and creative ideas are presented in very strong style on the album effort, making it a very strong and very enjoyable album. It might have a few kinks here and there, but it seems enough of the album works well enough to iron out its own mistakes. Following on from her debut album release of ‘Hero Brother’, Sarah Neufeld offers up a new companion EP titled ‘Black Ground’, featuring a reworking of one of ‘Hero Brothers’ tracks, and two new compositions. The new EP continues the same vein that began with ‘Hero Brother’, offering up cinematic orchestral tracks that are both striking yet beautiful. ‘Black Ground EP’ is an enjoyable experience that is sure to be pleasing to those who were taken by ‘Hero Brothers’ wonderful array of cinematic orchestral music. 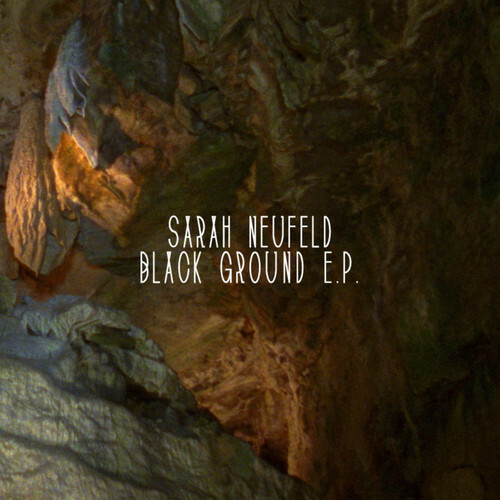 ‘Black Ground EP’ features Sarah Neufeld doing what she clearly does best, with effortless ease. The three tracks offer another insight into the world being conjured up by Neufeld’s imagination, offering a very exciting yet dark world of orchestral movements. The EP’s first track features a reworking of ‘Breathing Black Ground’, now featuring more movements and instrumentals to really bring life to the track. It’s in the EP’s remaining two tracks though that we find the really appealing elements of the EP, especially in the closer which offers another haunting yet wonderfully beautiful cinematic track. If any negatives are to be found on ‘Black Ground EP’, it is in how little the EP actually offers. With just three tracks, it would be much more preferable if the tracks themselves really offered something truly spectacular from Neufeld, or even hinted at something spectacular, making us want another future release. As enjoyable as Neufeld’s music is, it seems that ‘Black Ground EP’ is only a release for the die-hard fans who want everything available by Neufeld. ‘Black Ground EP’ is in some ways an enjoyable EP experience, though it is a little flawed in some areas. In terms of the actual music itself, there is an enjoyable strain running through it, though as an EP experience, it seems to be missing some vital ingredients that make it a worthy release. For those who enjoy Neufelds highly creative and enjoyable music, they will find ‘Black Ground EP’ to be an enjoyable release that serves as a nice after-thought to ‘Hero Brother’. Sarah Neufeld’s latest release ‘Black Ground EP’ is available digitally as part of ‘Hero Brother Bonus Edition’. Working under the moniker of East Forest, musician and composer Trevor Oswalt offers his latest album experience titled ‘Prana’, featuring five wonderful tracks utilizing and featuring elements of post-rock and ambient music composition. Across the five tracks, we’re taken on a wonderfully relaxing, though at times melancholic, journey that opens up new worlds and ideas, all through the expression of music. There’s a lot of wonderful creative ideas at play here, making ‘Prana’ a very capable and accessible album that echoes elements of post-rock from Sigur Ròs’ earlier career. ‘Prana’ offers up a wonderful blend of ambient movements with droning post-rock compositions, all backed up with wonderfully creative vocal style that transcends language barriers. Much like many Sigur Ròs songs, Oswalt uses his voice as an instrument, not singing in any particular language at all on any of the songs. It works wonders on the tracks on the album, giving each song a wonderful edge and presence as it progresses through each track. 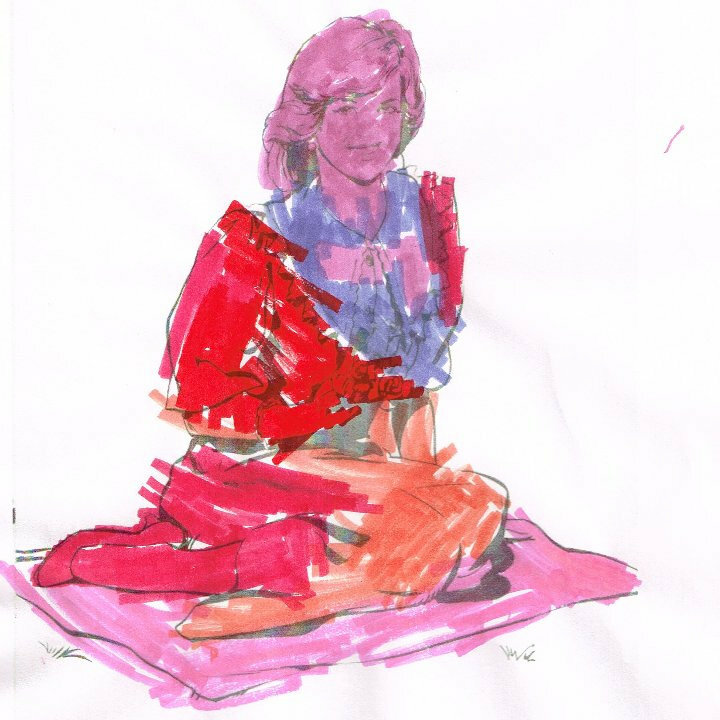 ‘Prana’ seems to present a wonderful amount of emotion in the various songs, ranging from melancholy and mournful tracks to ones that are more hopeful. The whole album works brilliant, presenting a great range of ideas and presenting them in an incredibly effective and enjoyable way. Much of ‘Prana’ works wonderfully, with it coming across as a beautiful and strong album experience. It seems though that as an album, there’s not much diversity in terms of the sounds being offered by East Forest. Everything features ambient drones, Post-Rock aesthetics and there’s little variation in the five tracks. A few of the tracks even seem to just sounds like they’re repeating each other to an extent. In some ways though, this seems to work to some extent on ‘Prana’, as it connects each track together to present the overall story. In other ways though, it makes ‘Prana’ an album that doesn’t showcase East Forest’s full capabilities. East Forest has managed to produce a wonderful and gorgeous album experience, one that just allows music to be music. There’s a wonderful beauty in many of the songs, giving it that element that draws you in, and lets you become involved in the nature of each song as the album progresses along its five tracks. The creative ideas being demonstrated here have come across wonderfully on ‘Prana’, making it a strong album that is sure to be easily enjoyed by fans of Sigur Ròs, or post-rock bands who are much more subtle than the average band. Overall East Forest has produced a very strong album experience that is easily enjoyable. Italian composer and musician Bruno Bavota offers up his latest and gorgeous album effort ‘The Secret of the Sea’. Featuring a wonderful array of beautiful relaxing tracks, Bavota conjures up a wonderful story mostly concerning nautical themes. The album utilizes the more classical approach of piano composition, and combines with new and more modern ideas and techniques, giving the album a wonderful fresh feel that offers beautiful and relaxing tracks. The whole album effort comes across very strongly, with the main focus in many of the tracks being the relaxing nature that many of the tracks express. ‘The Secret of the Sea’ seems for the most part to be a rather subtle yet highly enjoyable album experience. Many of the tracks feature stripped down instrumentals, often driven along by one particular instrument. There’s a nice diversity in what is being offered by Bavota though, who doesn’t just let the album be dominated by one particular instrument, but rather lets it open up with a wonderful array of sounds and textures. At time, wonderful little motifs come in to just bring more out of the music itself, giving a few of the tracks a more fleshed out appearance. What seems to miss the mark on ‘The Secret of the Sea’ is how instrumentally a few of the songs fail to differ much, giving the album (at times) a little bit of a repetitive quality from time to time. Certain tracks seem to just read the same ground as some of the previous tracks on the album, working in the sense of a continuous story-line that branches each track together, but sadly not working in terms of just the sound being presented. It seems a little bit more variation here and there would truly elevate the album’s status just that little bit. In the end, Bruno Bavota has produced what comes across as a very enjoyable album effort. Although a few moments seem to hit the mark somewhat, the overall effort of the album comes through in fine style, with the wonderful relaxing and creative nature of the album being presented in a highly enjoyable way. Although the album showcases a few flaws here and there, the whole album still manages to work well, presenting enough positive traits to almost squash the negatives and ignore them as the album progresses. ‘The Secret of the Sea’ comes across as a lovely and relaxing album that certainly does manage to achieve what it set out to do. Bruno Bavota’s latest album ‘The Secret of the Sea’ is set for release on 21st April 2014.